Invest, relax, and stay balanced. As we have climbed our way up the first 11 steps, I have explained the benefits of being a long-term investor and the pitfalls of being a short-term speculator. I have warned against the dangers of stock picking and market timing. I have spelled out the problems with manager picking. I have shined a spotlight on the silent partners lurking in the shadows. I’ve done all of it to get you to the point where you can tie yourself to the mast and resist the siren songs of speculation, and invest in a risk-appropriate index portfolio. As you’ve learned, the stock market has appropriately rewarded those who have invested for the long1term. However, staying the course is difficult due to the bombardment of bad news that causes us concern about our economic certainty. For example, confidence was high on October 9, 2007, when the Dow Jones Industrial Average (DJIA) reached its peak of 14,164. The DJIA then steadily declined for over a year, followed by a sharp drop of 22% in the eight trading days from October 1 to 10, 2008. The stock market then continued its decline over the next five months and bottomed out at 6,547 on March 6, 2009. Many investors pulled out of the stock market for the safety of money market funds during this prolonged and painful time period. The DJIA then shot back up, closing at 26,616 on January 26, 2018. Those who threw in the towel because they did not trust that prices are fair at all times, which causes the market to eventually rebound, have irrevocably hampered their ability to capture their share of the market recovery. 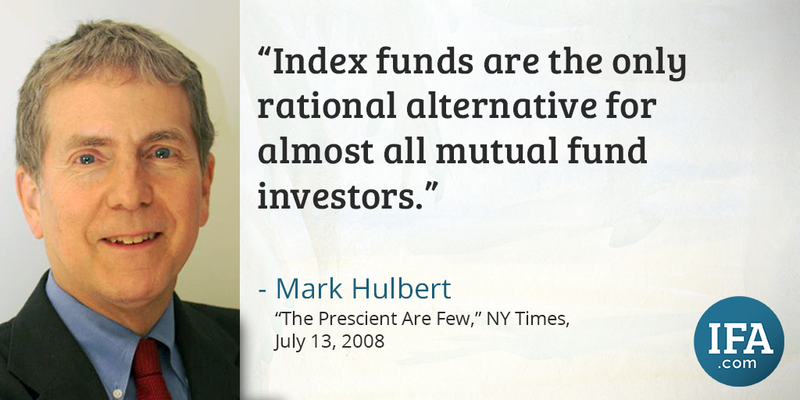 Long-term investors understand the merits of indexing. But unfortunately, even those investors are prone to emotional decision making. 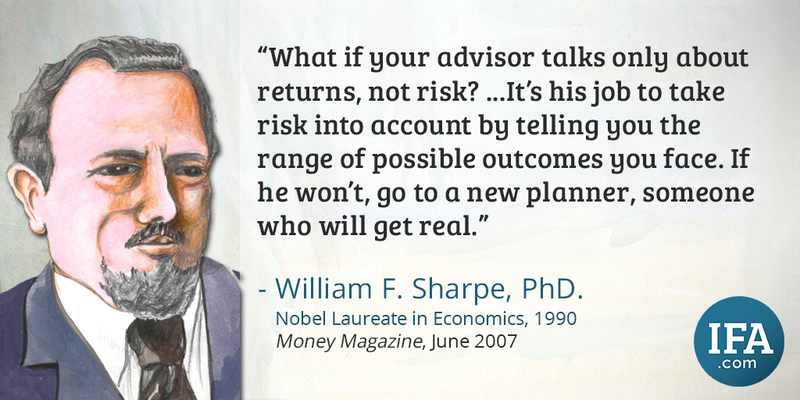 For this reason, the right passive advisor fulfills a critically important role in investment success. 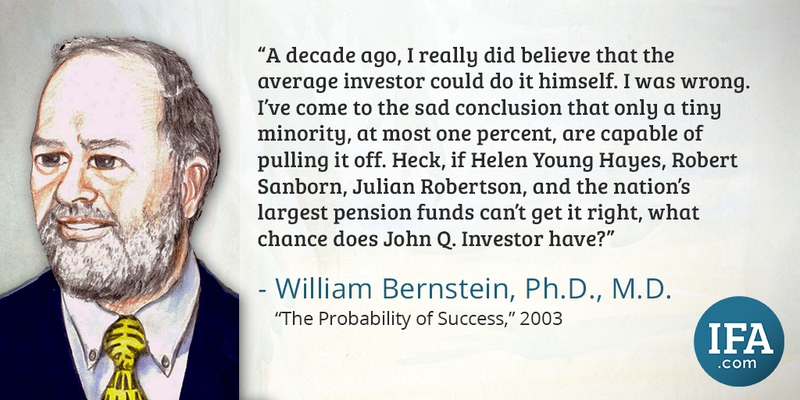 Some passive investors get in their own way of success. As the legendary investor Benjamin Graham stated, “The investor’s chief problem, and even his worst enemy, is likely to be himself.”1 An investor may want to consider the fees paid to a passive advisor as a casualty insurance premium, insuring the investors against their own mistakes and lack of knowledge. “Your account is a brokerage account and not an advisory account. Our interests may not always be the same as yours. Please ask us questions to make sure you understand your rights and our obligations to you, including the extent of our obligations to disclose conflicts of interest and to act in your best interests. We are paid both by you and, sometimes, by people who compensate us based on what you buy. Therefore, our profits, and our salespersons’ compensation, may vary by product and over time.” This language reveals the all-too-common discrepancies that arise between a broker’s and a client’s goals. When choosing a financial advisor, an investor is best served by working with a fiduciary. The word “fiduciary” originates from the Latin word fiduciarius, which means “holding in trust.” In the investment industry, a fiduciary is obligated to act solely in the best interest of the client. In contrast, broker-dealers and commission-based financial professionals are not fiduciaries. 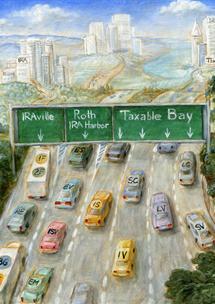 When providing investment advisory services, they are not held to the same legal standards as RIAs. 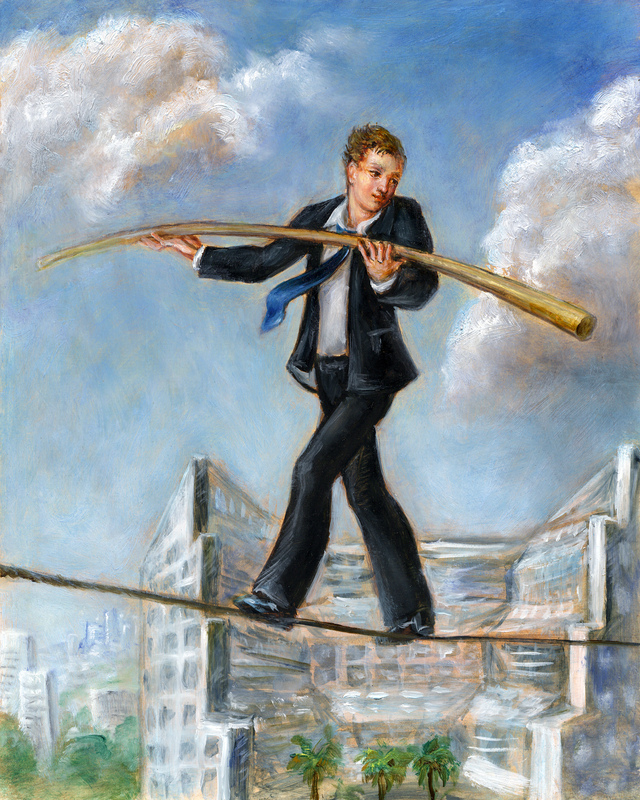 Some brokers clarify their lack of fiduciary responsibilities in their contracts. Before hiring an investment advisor, it behooves an investor to ask questions and do some research on the fiduciary requirements of the financial advisors they are considering. 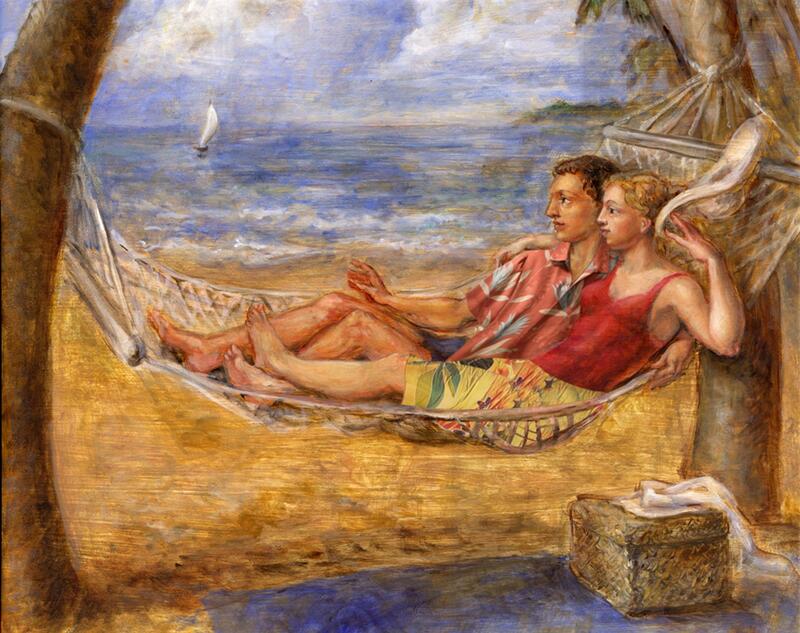 Fiduciary protection is fundamentally important to enhancing returns in retirement plans. The Employee Retirement Income Security Act (ERISA) is a federal law that is enforced by the Department of Labor (DOL). ERISA section 3(38) allows employers or retirement plan sponsors to delegate their personal responsibility and liability for selecting and monitoring a plan’s menu of investment options to a designated ERISA 3(38) investment manager who is obligated to act as a fiduciary in the truest sense of what ERISA requires: “an entity that legally must act with the sole purpose of benefiting the plan participants and beneficiaries.” This is an appealing option for companies who are not comfortable with taking on the fiduciary risks inherent in this role. 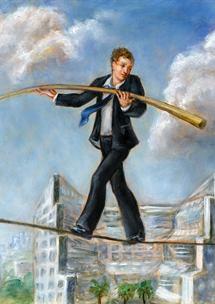 A 3(38) investment manager can reduce the legwork and burdens that usually fall upon the company. Periodic portfolio rebalancing is an important strategy for risk maintenance, allowing you to adjust your current allocation back to your target allocation. 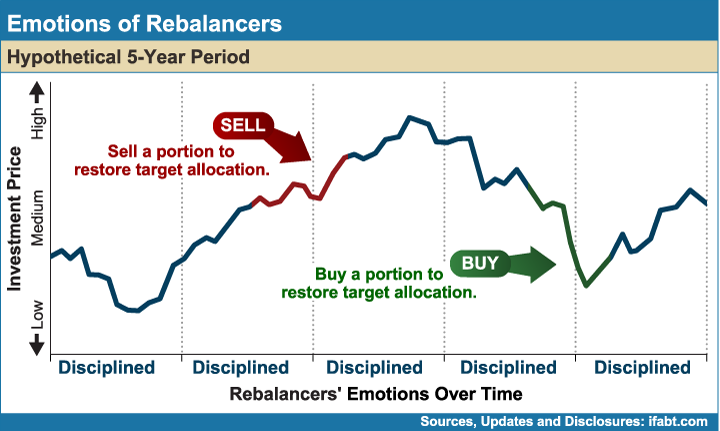 Rebalancing most frequently involves selling shares that have appreciated significantly and buying more of those that have grown more slowly, ensuring a consistent level of risk exposure in a portfolio. Figure 12-1 reflects the mechanism of maintaining the discipline of rebalancing. It seems counterintuitive to sell off a portion of an investment that has outperformed others in order to buy one that has underperformed. However, out-of-balance portfolios with asset classes that have grown beyond their target allocations take on inappropriate risk exposures. An investor’s risk exposure is systematically adjusted to risk capacity changes by reducing the allocation from stocks to bonds. This is referred to as a glide path strategy. One effective method to glide path a portfolio is through an approximate 1% reduction in the equity allocation of a portfolio per year over a lifetime.2 When young investors start their careers, they are long on human capital and short on financial capital. 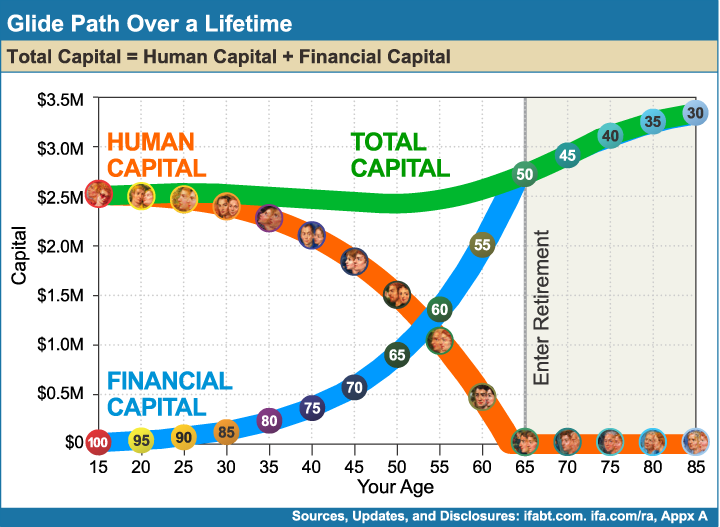 As investors age, there is an exchange of human and financial capital. Figure 12-2 is a hypothetical illustration of an individual’s financial glide path (see ifa.com/gp). It illustrates an investor’s transition from living off their labor (human capital) to living off their savings (financial capital) with a slow risk reduction over time. In the dark skies of a market downturn, there is a silver lining. 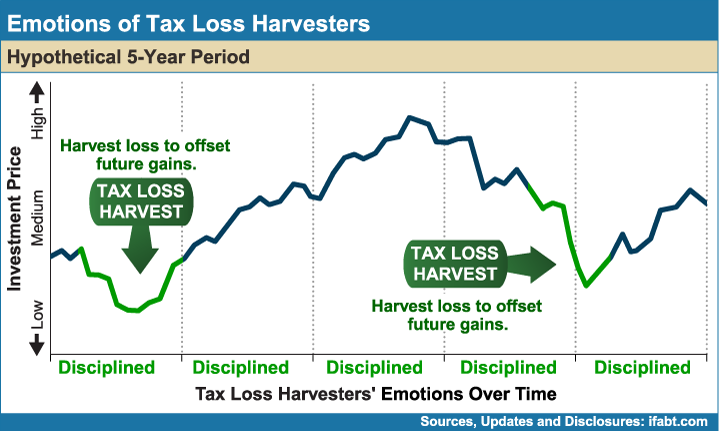 Tax loss harvesting is the recognition of losses so that you can reduce future tax liabilities either due to rebalancing or capital gains distributions. 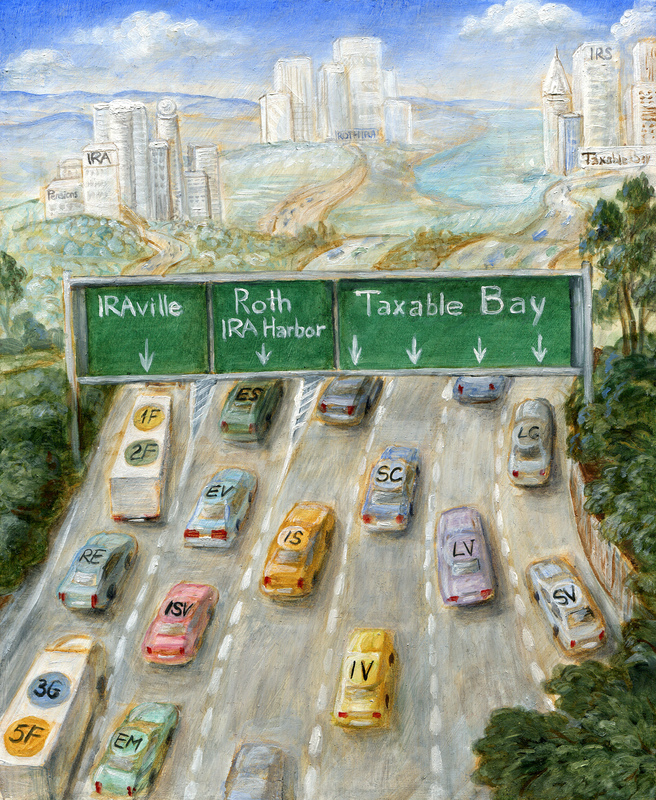 To save on future capital gains taxes, investors might consider this strategy: 1) Sell the stock mutual funds in your taxable accounts that have declined more than 10% and $10,000; 2) Immediately invest the assets in a substantially different fund, realizing a capital loss; 3) Purchase the original funds back after 31 days from the sale; 4) Report the realized capital losses to your accountant to offset future capital gains and a portion of your income. Losses can be carried forward until they've been offset by future capital gains or income. 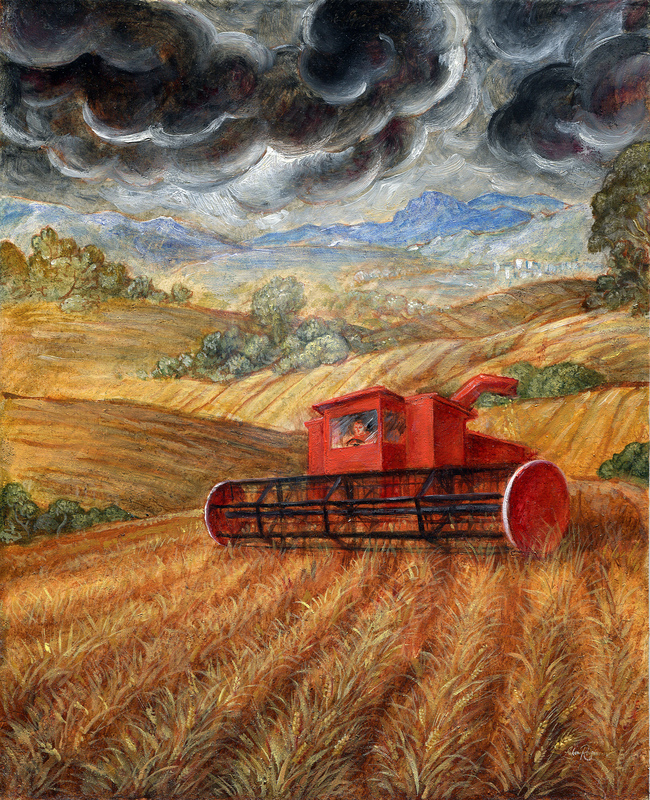 There are some risks associated with tax loss harvesting, so an investor should consult with their accountant prior to making a decision to tax loss harvest. To learn more, visit ifa.com/tlh. A retirement analyzer is a valuable retirement planning tool that enables investors to assess their financial health, specifically their probability of running out of money during retirement. It is best used as a guide in making decisions on saving, spending, and investing and should be revisited annually. The retirement analyzer at ifa.com/ra provides the tools to assess an investor’s probability of portfolio survival. Figure 12-4 depicts the results of a portfolio simulation for an individual with a retirement age starting at 67. 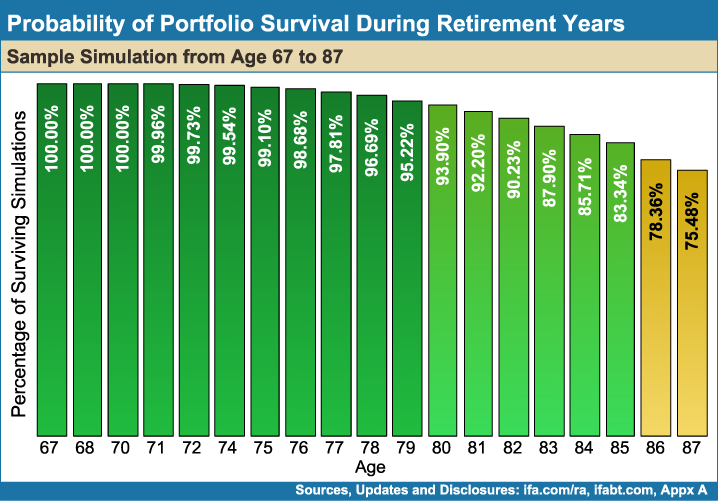 The green and gold bars represent the probability of the portfolio surviving through various ages. A portfolio survival simulation is a valuable tool for investors to use for establishing a degree of confidence about the sustainability of their portfolio through their lifetime. Revisiting the retirement analyzer each year allows investors to make sure they are on course — much like an onboard navigation system for a car. 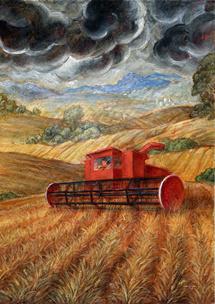 The closer one gets to their destination, the more finely tuned the directions become. We have now arrived at the conclusion of our 12-Step Journey. Along our path, we have brought to light the detrimental impact our own emotions and behaviors can wreak on our investments. We have taken a brief walk through the milestones of financial science and been enlightened by a group of academic legends who paved the way by contributing research that facilitates our ability to better understand risk, return, and the collective wisdom of people and markets. We have crossed the path of some fallen stars who provide a cautionary lesson on why we should primarily respect the market’s uncanny ability to spontaneously price all known information and to willingly accept that the current price is the best estimate of a fair price. We have been challenged to understand the futility of blindly chasing after winning fund managers, knowing their recent hot performance is a function of luck, not repeatable skill. We have learned the deleterious results that come from attempting to predict the future performance of markets, sectors, or styles and the erosive costs associated with this speculation. We have explored the probability of outcomes and have been guided to an understanding of how and why risk and return walk hand-in-hand. We have traveled backward in time to learn that the travails of today are not so dissimilar from those of history and that the precise risk experienced in the past will never be the same, but the ability of a free market to price those risks will be the same. Global capitalism has continued its onward march, allowing its shareholders to participate in the prosperity of a diversified portfolio of companies. We have evaluated how much risk we can stomach and have been encouraged to be willing participants in market volatility at risk-appropriate levels. We have been shown a rainbow of potential investment portfolios that cuts across a wide spectrum of risk and return. And finally, we have learned the value of walking with a trusted passive advisor who will guide us through the peaks and valleys of the market, away from the temptations of speculation and toward a more rewarding and tranquil way of investing. Each step of this book has been opened with a stanza from “The Speculation Blues,” a song I wrote that summarizes the many emotions and struggles of active investors — the lyrics of which can be found on the following pages. This song details how those who go it alone, speculating instead of investing, unnecessarily struggle on their investment journey. 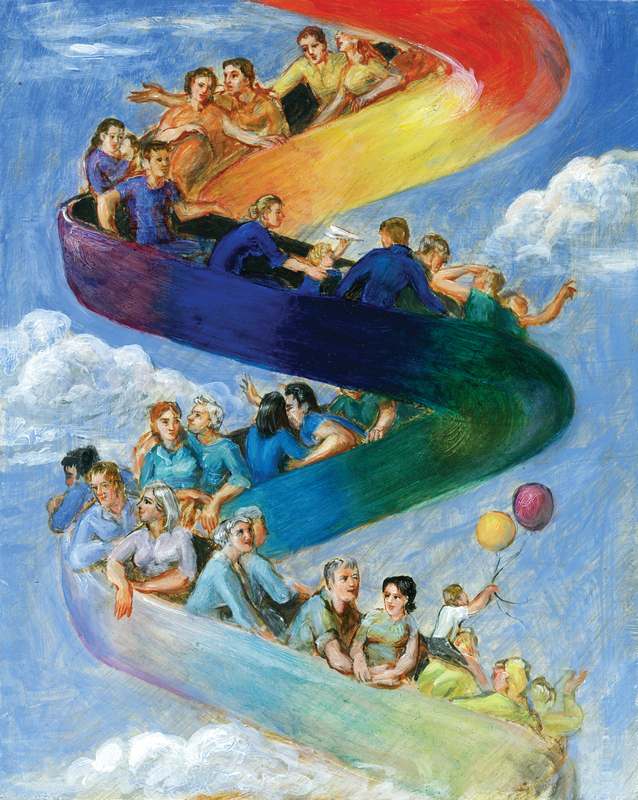 I wrote this book to lead investors to a more peaceful and profitable investment experience. I sincerely hope this journey has brought you to a deeper understanding of investing and strengthened your ability to achieve a brighter financial future. 1Benjamin Graham, Jason Zweig. 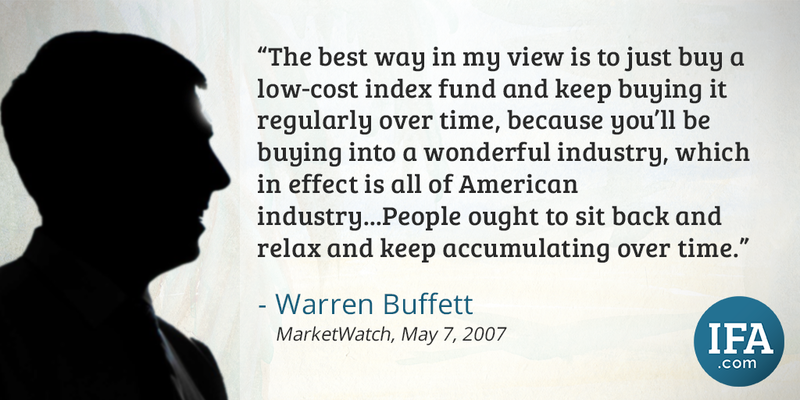 The Intelligent Investor. Rev. ed. New York: Harper Business Essentials, 2003. 2People and Portfolios: Glide Path for Retirement Success Table.